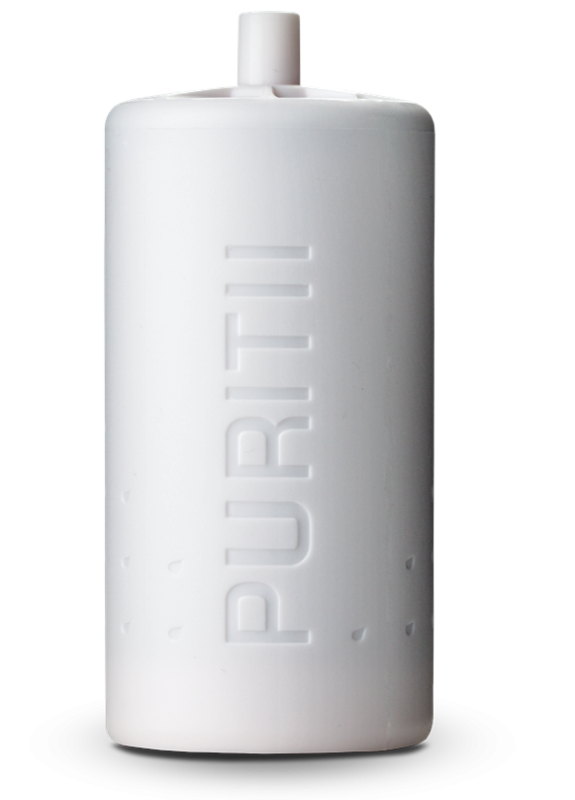 Puritii is a portable water filtration system that ensures clean drinking water while on the go. It is a technological breakthrough in water filtration for clean and safe drinking water. 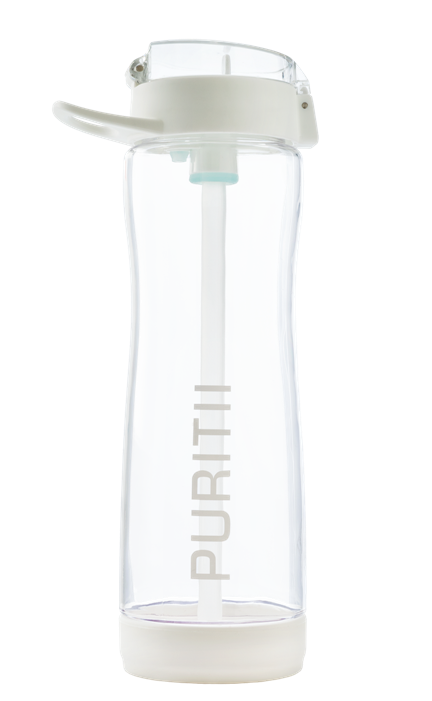 One Puritii filter can save over 3,000 plastic water bottles from landfills a year. The duo product comes without the cost, harmful toxins and negative effects on the environment of bottled and tap water. Antimicrobial properties so storing and maintaining the filter is easy. An excellent flow rate so it’s like drinking water from a straw. FDA-approved plastics for food contact. Backed by stringent third-party testing to ensure results.